The world was slowly going digital, and mobile payment was becoming part of people’s lifestyle. In contrast, Nepal seemed to remain untouched by the emerging technological development. There was no policy in place. 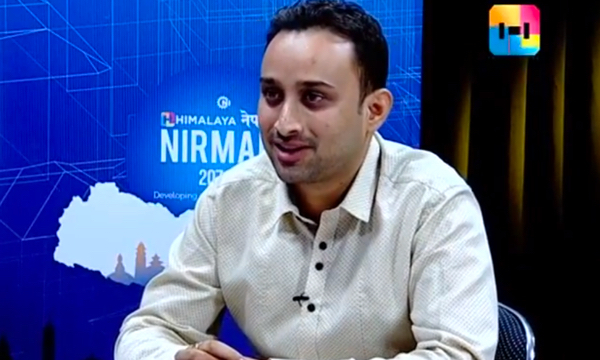 Though we planned to start a mobile-payment platform around at 2010, we could not start the project as there was no clear policy for online payments in Nepal. Added to this, we were not sure if online payment can run well in Nepal, or if it’s too early for the market. The technology was just emerging and smartphones were just coming. Thus, we decided to put the idea on hold. Team Janaki Technology started to work towards our flagship service, Sparrow SMS, even with much vigor. The PicoVicoidea emerged around the same time. On 1 August 2014, we started research and development on financial technology and starting an online payment gateway in Nepal. 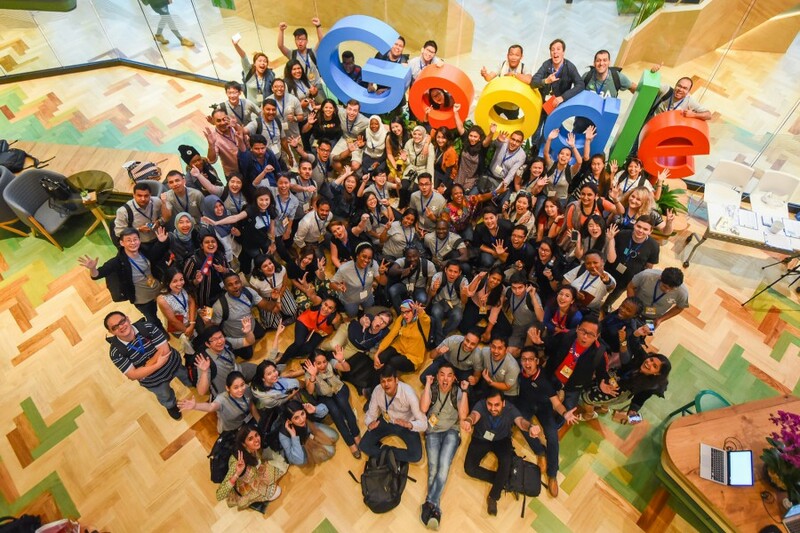 We went to India, USA, and Chile where we got to witness the FinTech ecosystem more closely. In India and China, PayTM and Alipay were doing quite well. People had stopped to go to shops to buy recharge cards. They had stopped going to the railway station to buy train tickets. Instead, they would carry out such works online. The method of payment was slowly changing in India, and it was getting more interesting seeing the market there. We were also closely following how Alipay was rapidly expanding all over China. That time, our dealers also used to ask us if it was possible to have mobile recharge services in an easier way. We then thought of developing EASY SIM, a B2B system to provide NTC SIM card dealers with online recharge services. Around the same time, demonetization happened in India and PayTM and other payment service providers saw an accelerating growth. Nepal Rastra Bank too brought the first draft of policy on online payment system. Similar multiple things that happened around the time pushed us to start a digital wallet, and later a payment gateway at large. Though we were quite occupied with Sparrow SMS and Picovico as both were on expansion phase, we knew that consumer base of these two products overlaps with the to be launched digital wallet service. 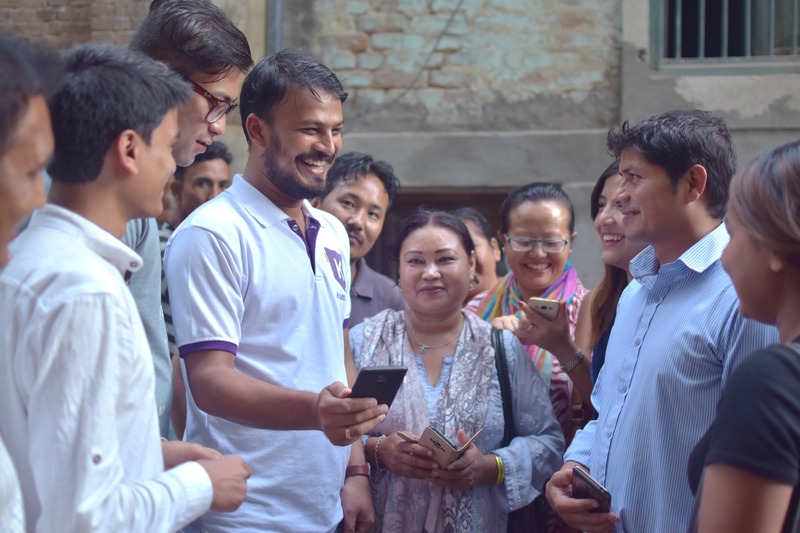 As we were already working with Telecos, ISPs, Banks, and various other organizations in Nepal for SMS, and the user segment was overlapped, we were tempted to introduce a digital payment system in Nepal. Then began the most challenging part, working on designing and development of the system. Our first priority was ‘best user experience’. Since digital payment is such a solution that people still fear to use, and if the user experience is not that good, people won’t use it at all. Added to this, it also needs to be fully automated. 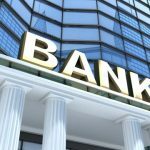 In case a transaction fails, the clients would be getting payment returned back to their account within 30 seconds. This phase of development was the most challenging of all. 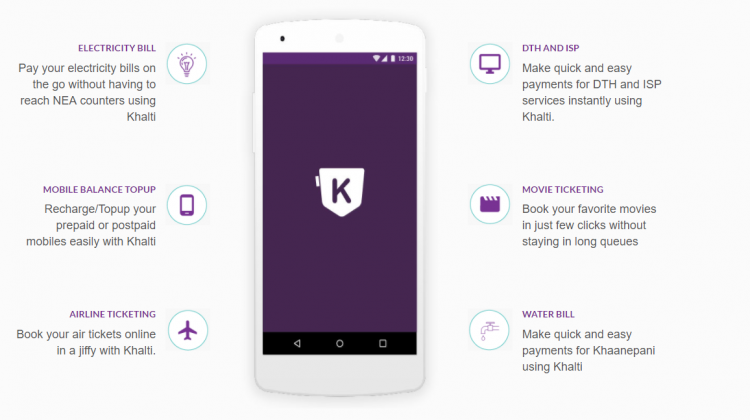 Khalti is not just a digital wallet, it’s an entire payment ecosystem. 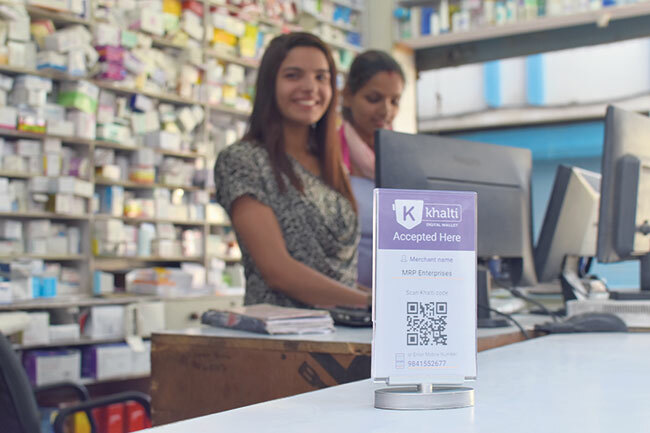 In Khalti, you can find multiple things ranging from Scan and Pay to Person to PersonPayment to accepting Third Party Payment among other modes of payment. But, slowly, payments of government bills are coming online, from electricity and water bill payment to taxation and other fees. Many people have started to use online payment gateways to pay for utility bills. 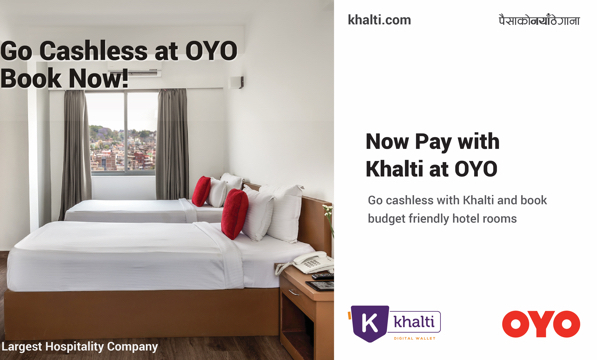 It’s hassle-free paying bills online, compared to being physically present at the payment counters and wait for hours in a long queue. As per the recent UNCDF report (July 2016), only 61% of the adult population has access to formal finance in Nepal. What’s more? The number of users paying through digital wallet is peanuts compared to smartphone users in Nepal. This gave us a confidence that there is a huge potential of digital wallet in Nepal, no matter how challenging it might be. A transformation is happening slowly on people’s payment habits, from hard cash to cheque and ATM cards, and recently, through digital wallets. But, the most challenging of all is User Education. Until and unless people are digitally aware of the digital payment system in detail, it’s hard to sell our products. One cannot build up an ecosystem alone, and there should be multiple players to build the ecosystem. If all the digital payment service providers go collectively, it will help build the ecosystem with ease. We have always taken other FinTech companies in Nepal as collaborators rather than competitors. We are also working in close collaboration with various schools, colleges, and communities. #DigitalBirgunj was one of the mega events Khalti collaborated for digital awareness. On the event, we conducted training to as many as 200 homemakers and local clubs including the Community Police Center. In the duration of next two to five years, we are sure majority of people using the digital method of payment. 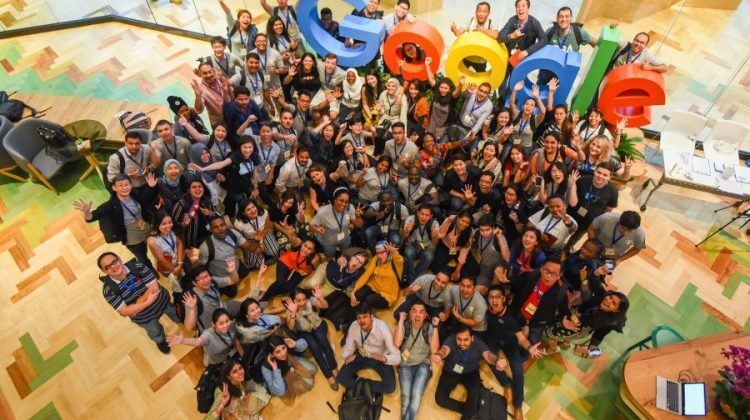 Hundreds of companies across the world had applied for the international competition, Google Business Group Storytelling Contest, and it was the fiercest competition we have been to so far. A total of 24 startups were shortlisted in the preliminary round where all of the startups looked equally promising. Each of these startups had to go for second round of judging and all had to shoot a 1-minute video and submit. Again, in the semi-final round, we were selected among the top 9 companies. As we saw the names of other finalists in the competition, all the companies looked really wonderful. 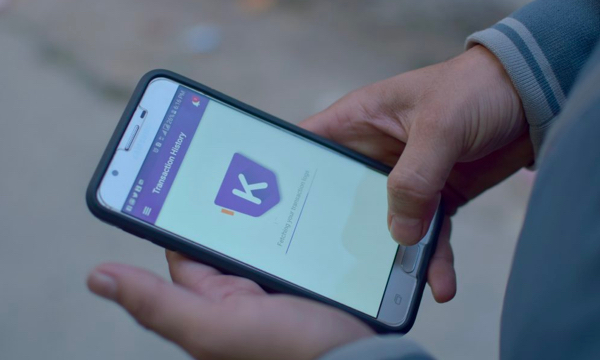 People in Nepal are slowly adopting the technology, thanks to Facebook, Viber, and other social media tools. Thus, there remains a huge opportunity for us, and we are confident to tap this. This article was originally published at STARTUPS Nepal on December 29, 2017. Read the original article here. 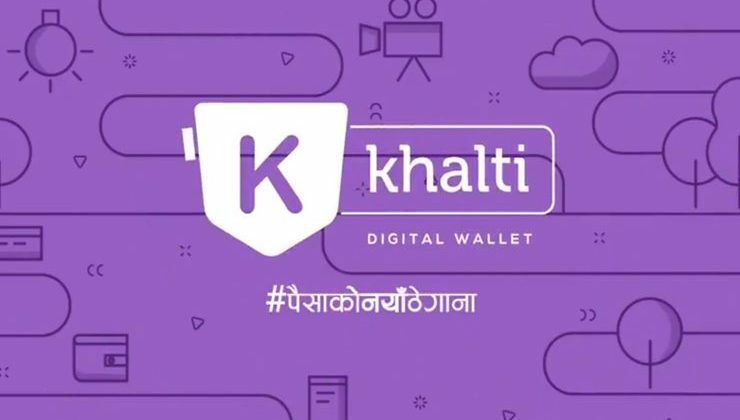 Khalti Digital Wallet: Worth Using It ?